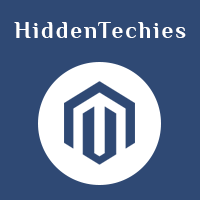 Bonus / Free product Magento 2 extension allows you to gift a product to your customer. When your customer purchase a product give free gift that help to increase customer loyalty and satisfaction. Bonus / Free product Magento extension allows you to gift a product to your customer. When your customer purchase a product give free gift that help to increase customer loyalty and satisfaction. Customer can easily choose gifts from product page when purchase a product. A gift is a small thing for store owner, but it creates great loyalty and satisfaction. This extension also helps to expand your customer base that helps you to grow your business.